The problem that faces many teachers of photography is the struggle to teach the technical aspects and how to control the camera for purposeful results. Photography for schools helps teachers teach and students learn the beautiful craft of photography. It will enable students to feel much more comfortable using a camera and fully explore its creative ability. This course gives you the resources to provide the technical knowledge students need. It will help students reach their full potential and gain them excellent results. "Wow - so many resources included! As a non-specialist, teaching photography was a daunting prospect. The videos are handy, being able to pause, discuss questions and recap information shared is really helpful. At first I thought it was predominantly video led course but there are also PPTS, worksheets and brilliant pupil examples (my pupils love to see what it should look like!)…. definitely cuts down planning time! Hoorah! Great course, excellent resources!" "Outstanding resource for GCSE Photography and beyond!!! I have been using these materials to teach GCSE Photography and have been amazed at the volume of information available. The videos are great quality and are very useful, my pupils have been able to follow them easily and have produced fantastic images as a result. The worksheets are really informative and engaging, my pupils really enjoyed completing the quizzes. A brilliant collection of resources, which I recommend to anyone teaching Photography - in my opinion a true 'must have'." Here we question what photography actually is and examine at the science of this craft whilst referring to photography from the past and the camera obscura. Here I teach students the different auto and manual modes found on your camera and why you will never use auto again! A task will be set allowing them to take their first steps to going fully manual. Lesson 3 – Focusing – Getting your pictures pin sharp! This will be a lesson showing students how to get every picture in focus with ease. They’ll learn techniques and camera settings to assist them in controlling focusing and a task will be set to get that focus point exactly where they want it, every time! Composition is the most important things to get right. Getting it wrong will make the most beautiful scene look awful. This lesson is an in-depth exploration into how different compositional techniques can really enhance the look of a shot. Students will also be set a task to get you out there and put these composition rules into practice! A look at prime and zoom lenses and the effects of different focal lengths. Students will also learn what focal lengths are commonly used for landscape and portrait shots and how the visual effect of focal lengths change between crop and full frame cameras. This lesson will teach students how to use the metering settings on their camera and more importantly how to control metering for different situations. They’ll also be set tasks to control your metering enabling you to get perfect exposures! Here students will examine what ISO is and how they can control it to reduce noise in their shots. Via a set task they’ll learn how to use the camera’s ISO setting so they can control it manually and adapt it for various situations. Here I’ll teach students about apertures, depth of field and their relationship with each other. They will also learn about two more important elements of photography that effect depth of field. Then they’ll fully control this effect using the camera’s manual modes via a set task. In this lesson, students will be taught how to control movement in their shots via the shutter speed. They’ll learn how to freeze motion, creating panning effects and how to do a technique called slow sync flash. They will take full control over movement in photography using the camera’s manual settings in the lessons set tasks. This lesson will see students take full control over the exposure of their shots. They’ll combine their newly learnt knowledge of Apertures, Shutter Speeds, and ISO to manually expose shots for varied creative effects. They will gain in depth knowledge on what stops are in photography and how you control them to take full control over the exposure and visual effects of photography. They’ll also be shown how to use the camera in fully manual mode and put all this into practice in set tasks. In this lesson, I’ll teach students about the resolution of images, its relationship with print and web image sizes, and when you should use low or high res images. They’ll also be taught how to set the correct resolution on your camera and put this into practice in a set task! Here students will learn about the many different light sources available to photographers, the effects they give to a shot and how to control lighting for varied effects. They’ll also learn about white balance on cameras and how you can use it to get accurate colours or obscure the look of scene. They will learn how to use the white balance settings on their camera and put this into practice in a night time urban shoot! Lesson 11 – Night photography, Painting with Light! Here we push students newly acquired knowledge of working fully manual by doing some night photography! We use torches, flash lights and our knowledge of working fully manual to create varied visual effects. Great tasks are set to test that they are in full control of their photography! Here I teach students how to control their exposures with flash! This pushes their use of stops and control of exposure one step further. They’ll learn how to darken a background by balancing out ambient light with flash and put this into practice via a set task. Here students will be introduced into their next stage of photographic excellence – The post production of images! We will look at how post processing programs such as Lightroom and Photoshop can enhance the look of your photography. 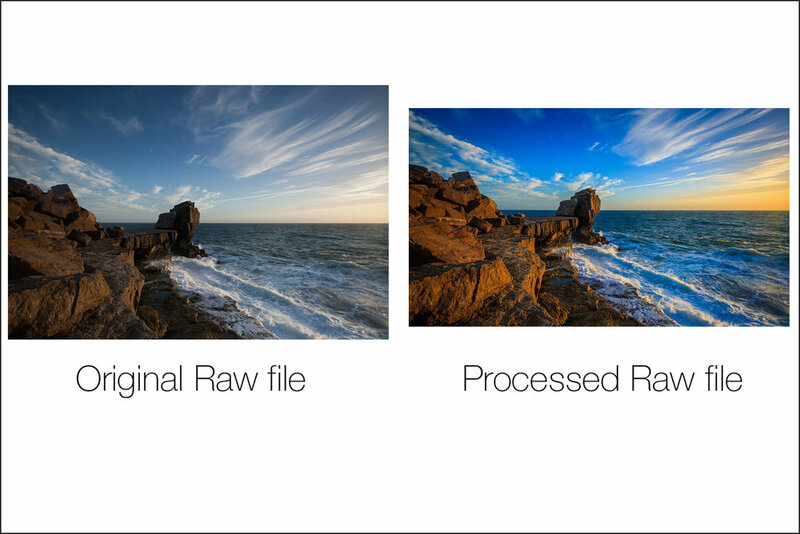 They’ll also be shown the benefits and when to be shooting in Raw and how to process one! Guidance is given to help students achieve much higher marks in the GCSE or A level assessment objectives. Examples are given from yr9 through to yr12 to help student’s in their presentation and annotation of work. Students can access the course on any device connected to the internet. Making it great to reinforce lesson and homework tasks. 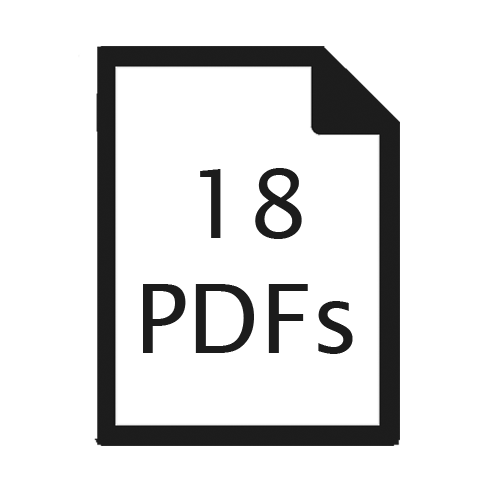 Detailed Teacher Guide and Scheme of Work Included. We have 100% confidence in our products! We offer a no-risk solution here at the School of Photography - If students don’t learn anything, we will give you your money back! I offer this because I have a degree in photography, a post-graduate degree in education, I’m a fully qualified teacher and have been teaching photography since 2002. All of this experience goes into making these courses. We know that our courses will make you excellent photographers just like they have done for 1000s of others. This package of lessons will prepare any teacher to deliver fantastic photography lessons. There is variety of tasks, scheme of work, videos and PDF files to work with. These resources will equip you with knowledge and how to cope in the classroom with no or little experiences in teaching photography. We share videos with our students so they can watch them in their own time and respond to tasks. Found it very helpful, it saves time to prepare some of the lessons. Excellent package for less and more advanced teachers. Highly recommended!" We want you to be 100% sure this course will help you. Please complete the form below to access a free trial. Thank you! We'll be in touch soon with your Free Trial. Got questions? Please contact us or check out our Frequently asked questions.